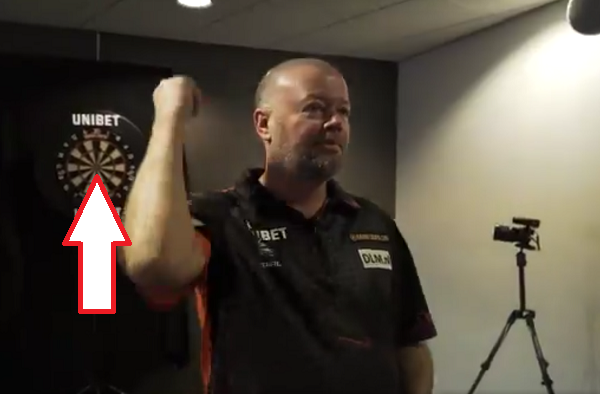 The Premier League players will be challenged to do some trickshot and we can show you a small preview of what to expect this year. 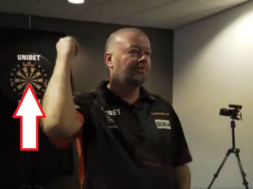 Watch Raymond van Barneveld successfully hitting a bulls-eye throwing backwards. 🥟 Steak bake or chicken bake?